There is a bit of work involved in getting the boat name plates refreshed and we will refit them in another episode. We’re thinking of getting a boat bimni so we measure up for it, and have a bit of a laugh at the same time! 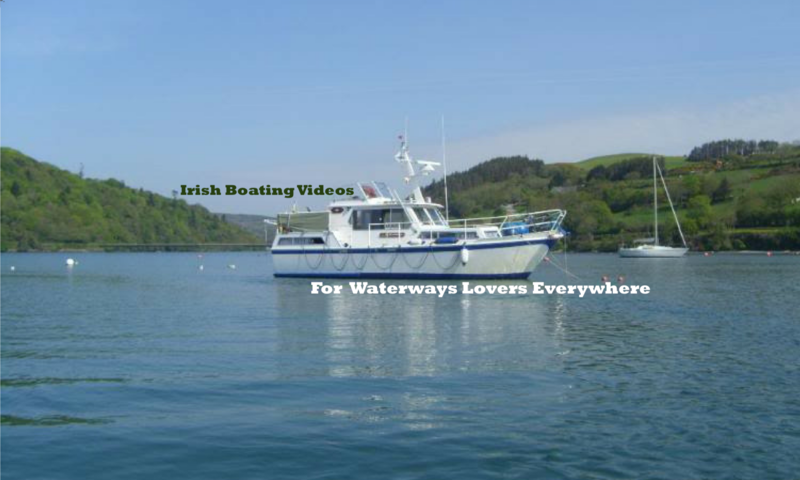 Previous PostPrevious Flags and River Shannon summer cruising plans. Next PostNext First boat trip of the season, Driftwood on the River.